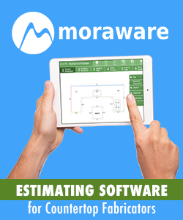 ISFA is pleased to offer you this collection of training manuals and videos. If you have any questions, please contact Carol Wilhite at [email protected] or 888-599-ISFA, ext. 2. 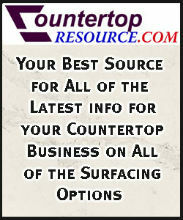 Click here for a PDF of the list of available resources for sale. 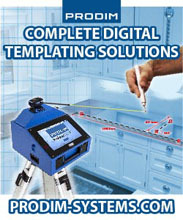 Virtually every surface fabricating business in the United States is subject to OSHA regulations. Here is the definitive manual that "cracks the Federal OSHA code" and enables you to be current and in compliance. Learn which regulations apply to your industry and how to conform effectively in 2018. 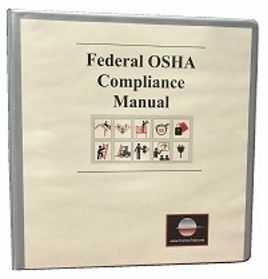 This reference manual includes detailed information about new OSHA recordkeeping requirements, inspections and OSHA penalty structure, as well as regulations on relevant topics such as hazard communication, noise and hearing conservation, electrical safety, respiratory protection, ergonomics and much more. 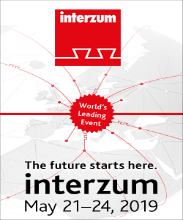 It also includes the information you need to understand the Global Harmonization System of Classification and Labeling of Chemicals (GHS) and the new Crystalline Silica and Walking-Working Surfaces regulations. 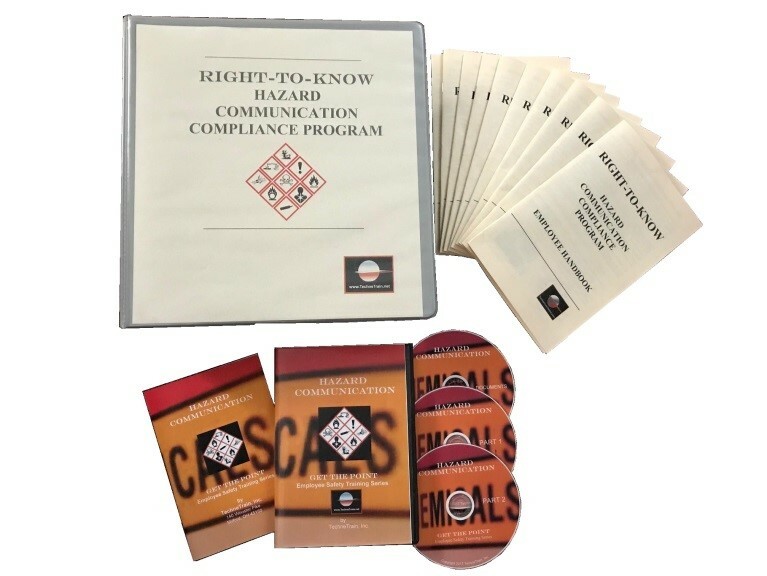 Detailed employer instruction manual to aid in developing a fully compliant program including fill-in-the-blank forms, SDS request letters, sample labels, a model plan for your written hazard communication program and more. The various roles employees have in lockout/tagout – everyone is affected! The Federal government recently made key revisions to OSHA recordkeeping rules that went into effect in 2017. These changes impact all industries. The revised rule also updates the list of industries that are exempt from the requirement to routinely keep OSHA injury and illness records. Learn how to comply with OSHA recordkeeping requirements and understand the exemptions available to certain employers. Slips, trips and falls constitute the majority of general industry accidents. They cause 15% of all accidental deaths, and are second only to motor vehicle accidents as a cause of fatalities. OSHA revised its regulations for Walking-Working Surfaces that went into effect in 2017. This training program provides information on specific hazards in the workplace and how to prevent accidents and injuries.